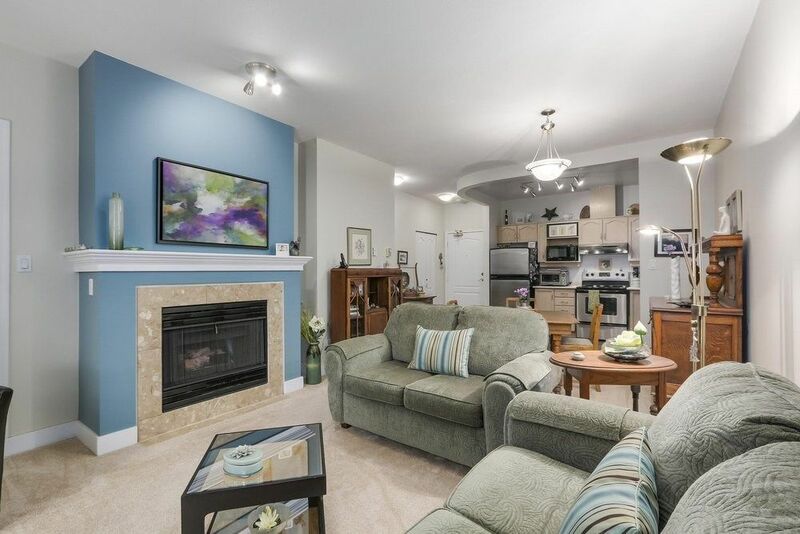 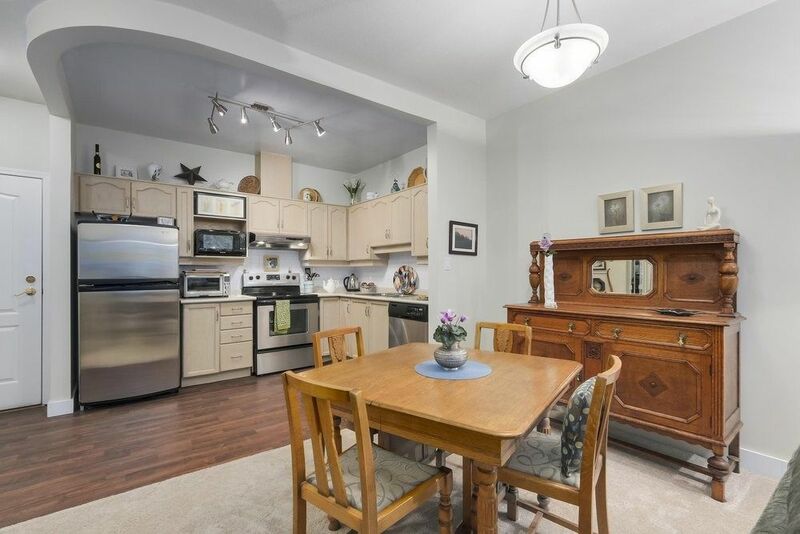 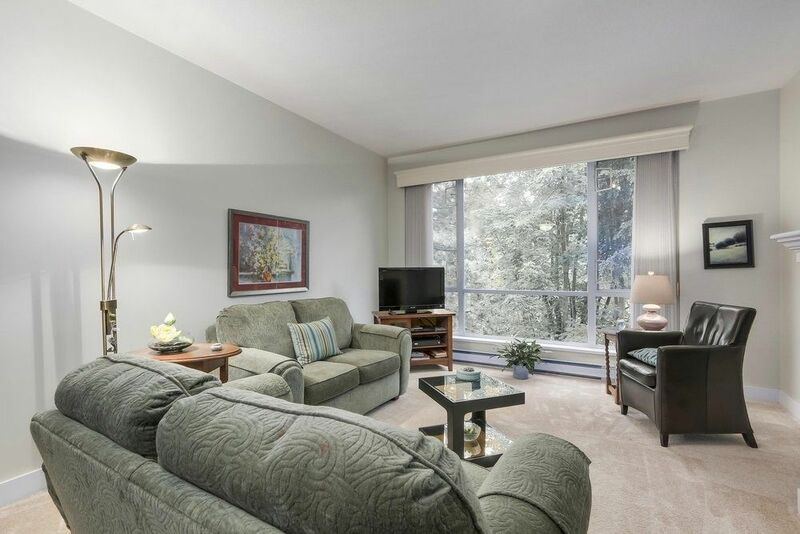 2 bedroom + 2 full baths in a natural surroundings, tranquility + convenience at Wyndham Court. 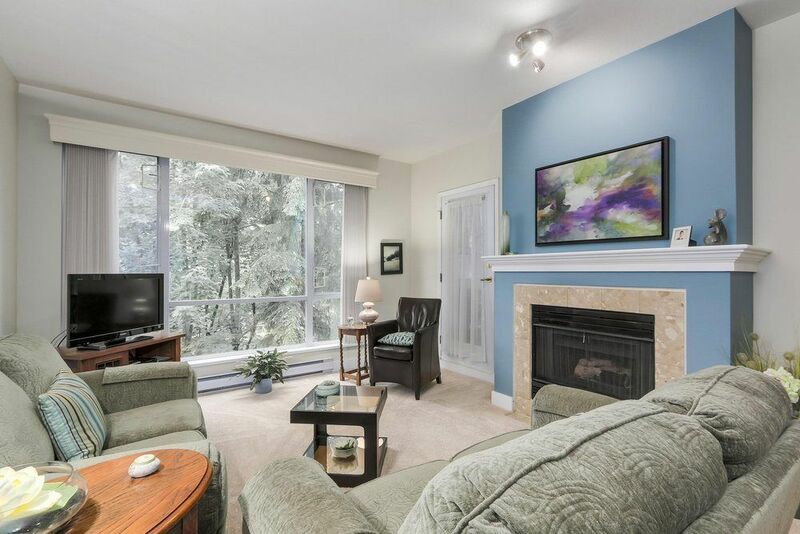 Facing onto a greenbelt where you can enjoy sunshine from your private balcony. 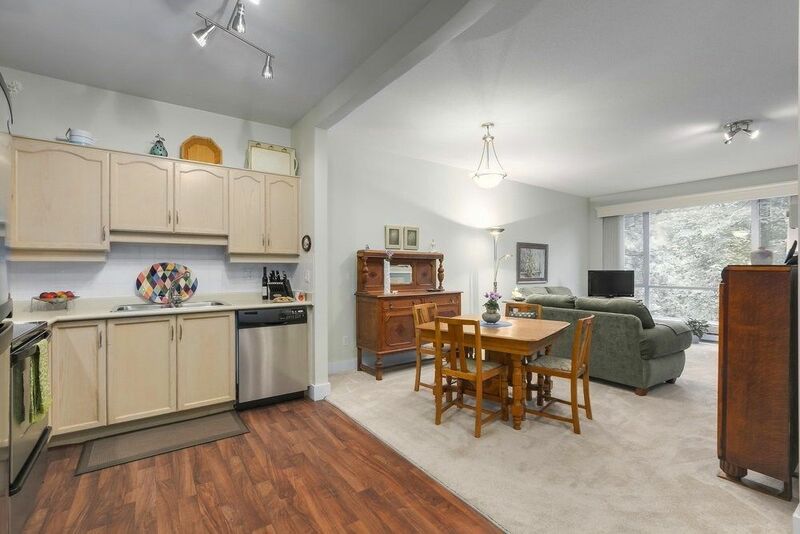 Spacious floor plan with extensive renovations including a wall taken out to open up the entire condo! 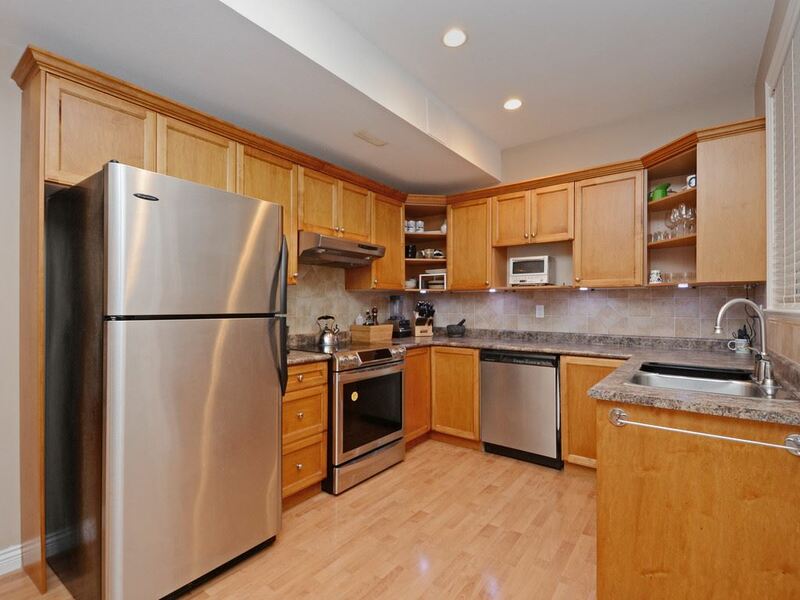 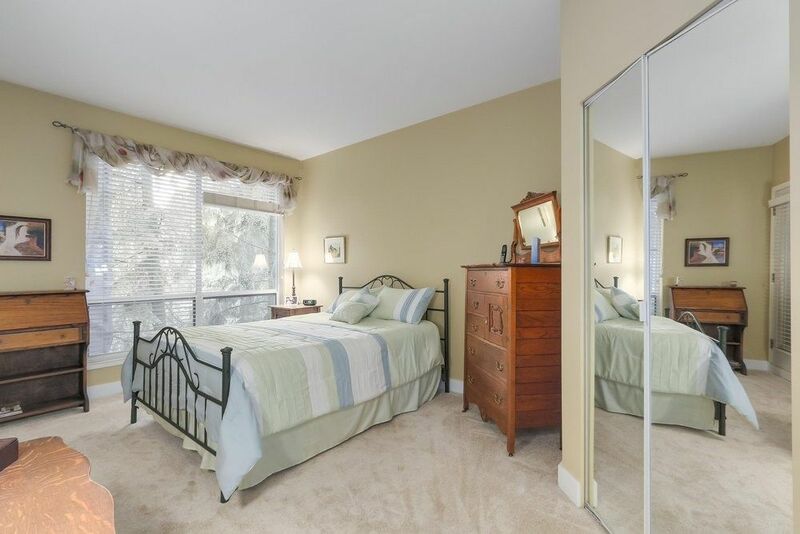 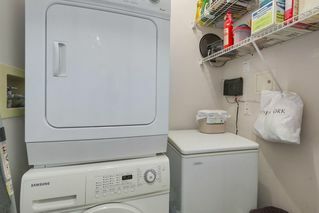 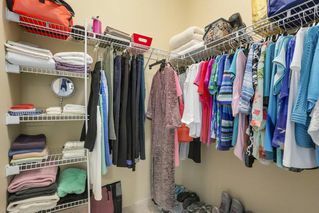 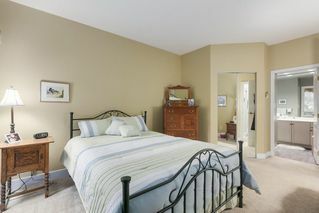 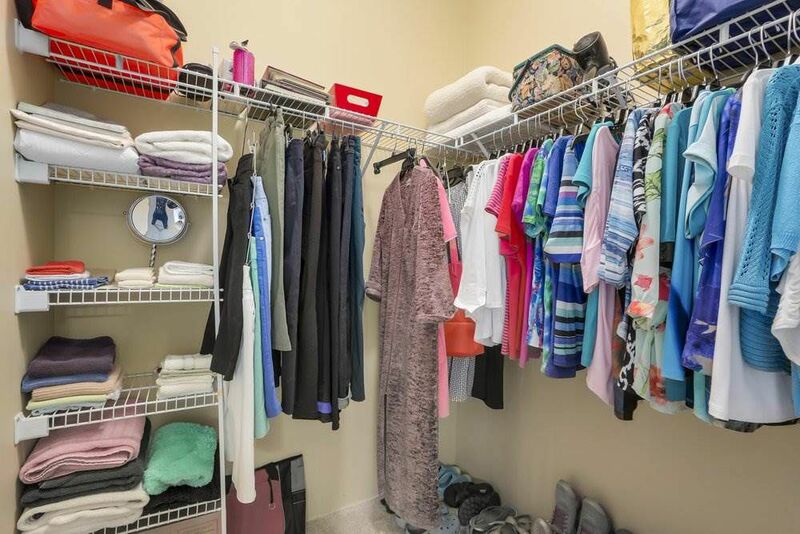 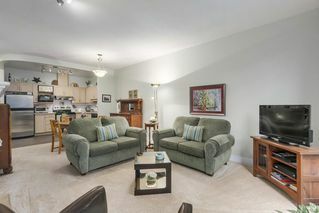 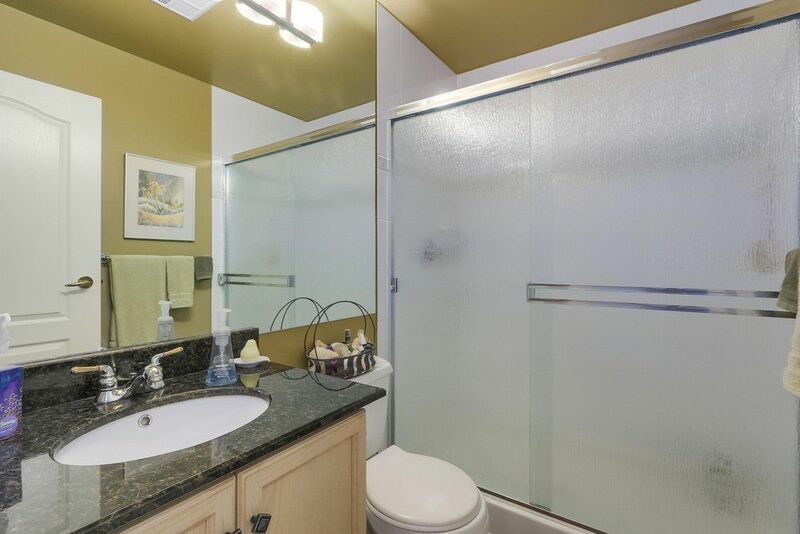 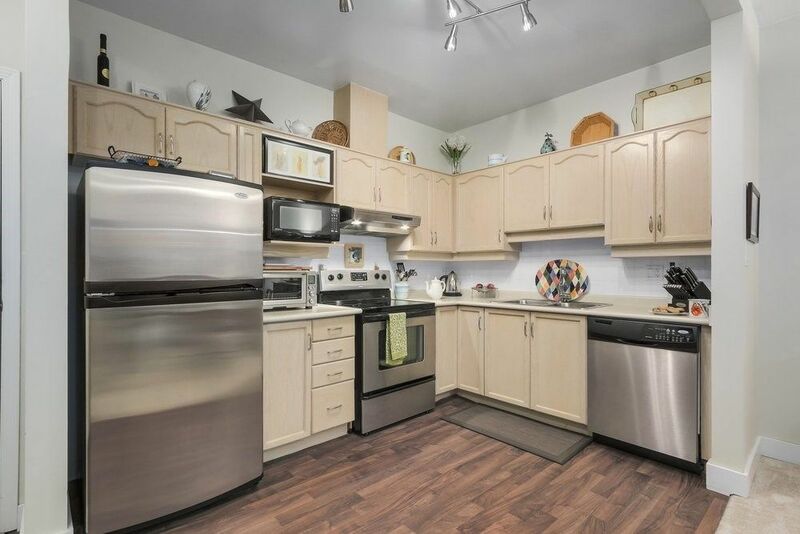 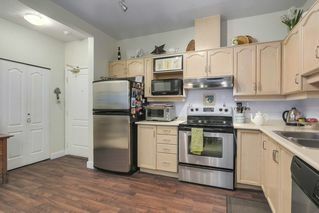 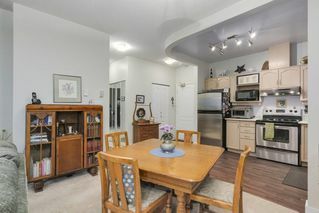 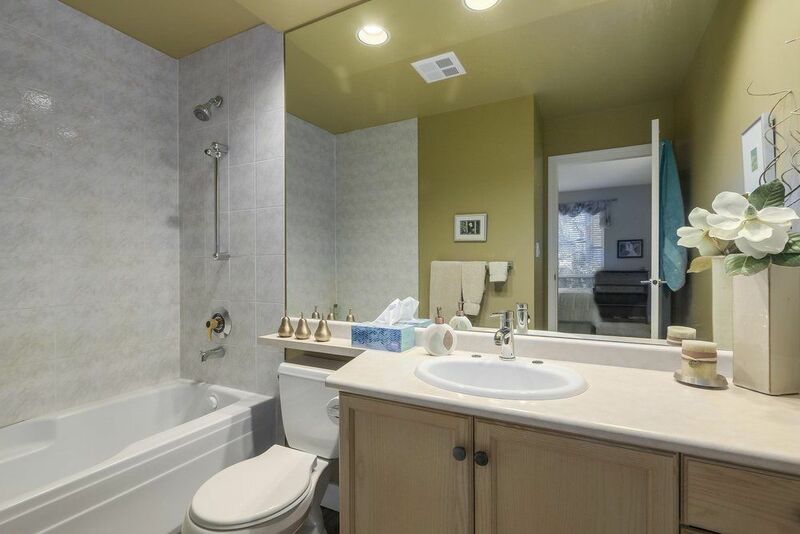 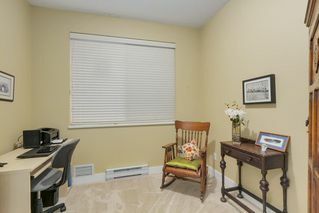 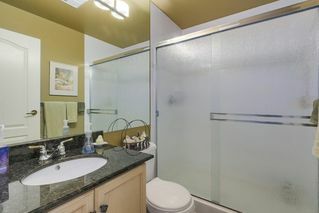 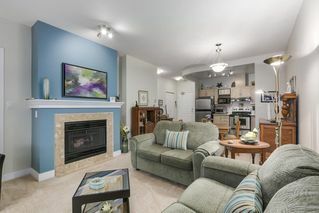 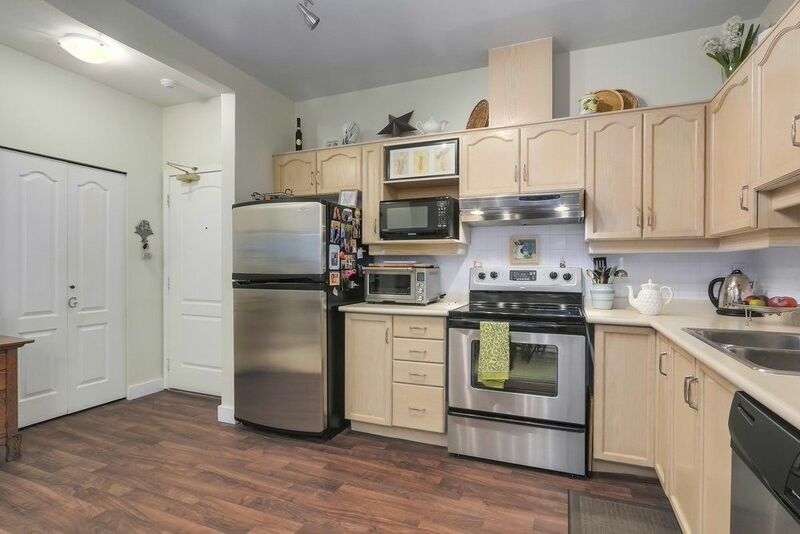 Stainless steel appliances, renovated bathrooms, new carpets, gas fireplace, large closet, access to balcony from both bedrooms, facing quiet side. 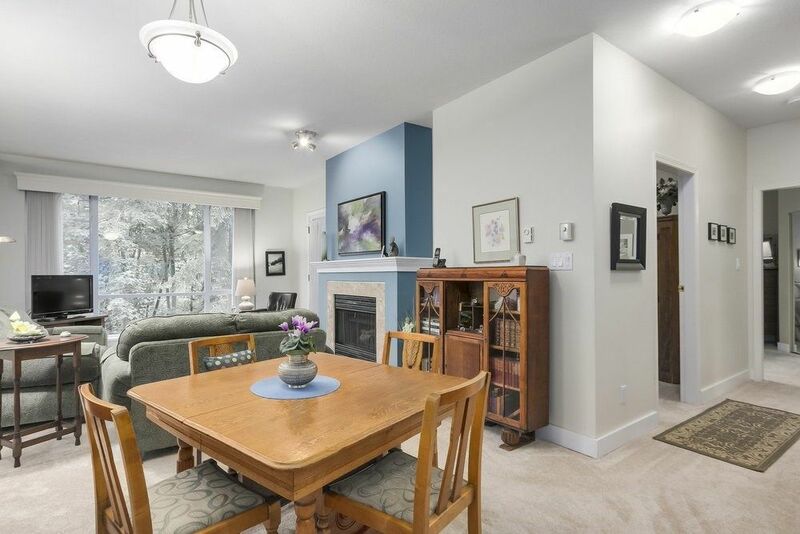 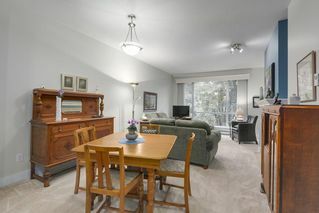 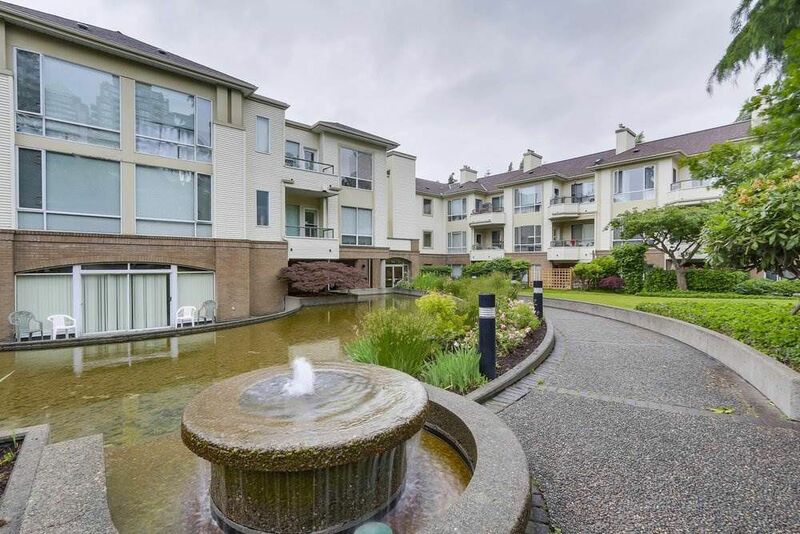 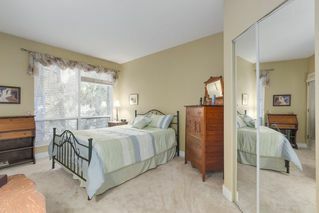 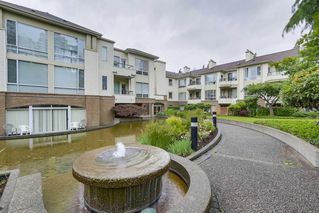 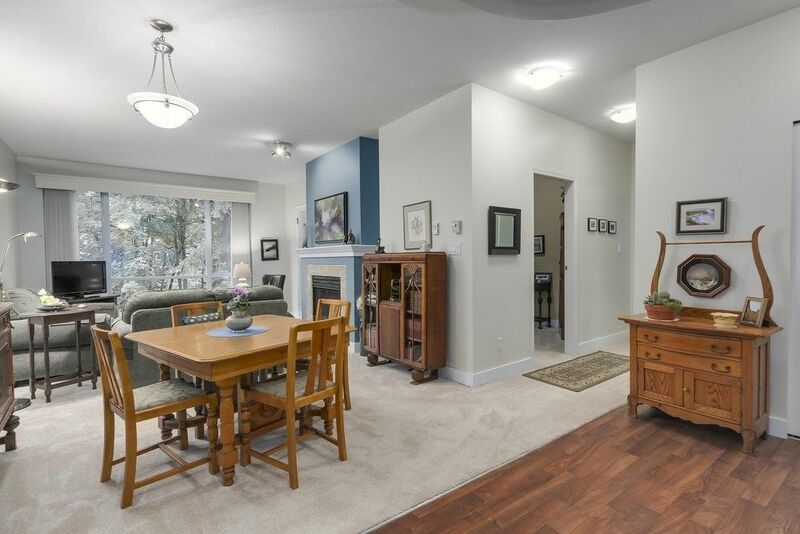 Steps to skytrain, all schools, daycare, Choices Market, parks, Metrotown.